ALOHA! Are you looking for a pick-me-up for your next party or event? A coffee, espresso and/or hot chocolate bar from TikiTreats is the PERFECT solution! Every cup is authentic Hawaiian coffee – different roasts including Kona, Maui and Molokai – a real “vacation in a cup!” Whether you want your coffee hot, cold, or frozen our TikiTreats baristas are trained to deliver the perfect cup and give your guests a getaway from the everyday. Coffee isn’t just coffee when TikiTreats provides its coffee catering packages. Delivering the warmth of Aloha with coffee catering to Washington DC, Virginia and Maryland. With your TikiTreats coffee catering package, you can also customize a menu of coffee drinks to celebrate a special occasion or holiday, for example velvety-smooth Valentino Mochaccinos for Valentine's Day or spicy, steamy Pumpkin Spice lattes for autumn. Every TikiTreats coffee catering event is GUARANTEED FUN! (no kidding -- we really guarantee fun) We can serve from our portable tiki bar if you want a more tropical flare, or we can setup on tables – from barefoot to black tie, TikiTreats coffee catering has options for everyone! Are you looking for an alternative or unique addition to typical catered fare? Look no further than the refreshing treats of TikiTreats Coffee and Smoothie Catering! Your guests will delight in the fresh flavor of our unique drinks and snacks and the distinct look of our Hawaii-inspired kiosk. TikiTreats Coffee and Smoothie Catering is a delicious addition to any private party. Planning a party, wedding, family reunion, or corporate event? When you want to bring that special Hawaiian Flavor/Island Attitude to your neighborhood, think of TikiTreats! Our Hawaiian coffees, espressos, fresh fruit smoothies and alcohol-added daiquiris make any event a party! Did we mention if you reserve your Hawaiian experience by November 30, 2017 we’ll waive our transportation/setup fee. 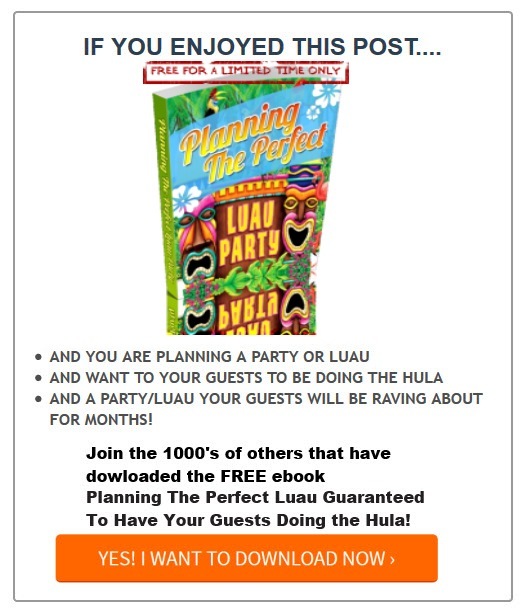 TikiTreats Coffee catering in Washington DC, Virginia and Maryland will have your guests doing the hula! We can also provide the warmth of Aloha with our hot chocolate catering service. Whipped cream - OF COURSE! So if you want something FUN, something ONOLICIOUS (our partially Hawaiian word for absolutely delicious), something that will have your guests raving about what a BIG KAHUNA you are so Contact Us to reserve your TikiTreats Hawaiian Getaway today!. People who visit Hawaii fall in love with it. Why not make TikiTreats Coffee and Smoothie catering a part of your Hawaiian Luau, and we'll take them back to Hawaii. What a better way to relax and leave a lasting impression?